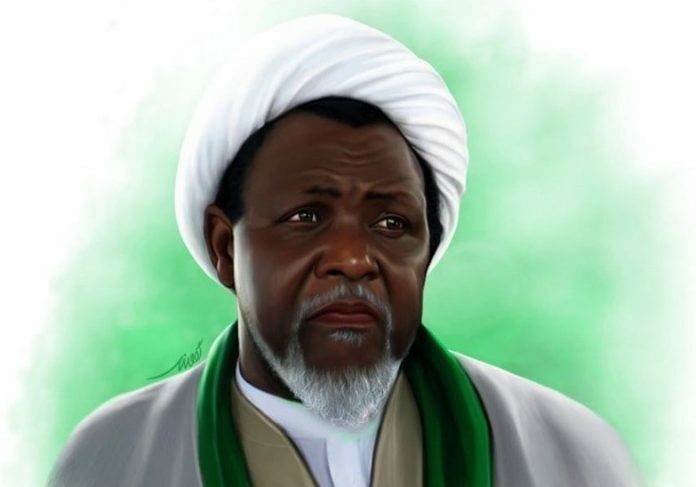 IHRC welcomes the order by a judge presiding over the trial of the leader of the Islamic Movement of Nigeria that he should be allowed to receive medical treatment from doctors of his own choosing. Justice Gideon Kurada made the ruling yesterday in the Kaduna High Court dismissing the objections of the Director of Public Prosecutions who falsely stated that Sheikh Ibrahim el-Zakzaky had already been allowed to go abroad. Sheikh Zakzaky lost sight in one eye and the use of one arm in the December 2015 massacre by the Nigerian military of over 1000 followers of the Islamic Movement of Nigeria. He also suffered a stroke at the turn of 2018. The authorities have consistently prevented him from accessing his own medical treatment and have refused requests for him to fly abroad. Nigerian authorities have brought Sheikh Zakzaky to trial on trumped up charges relating to the 2015 massacre accusing him of abetting the commission of culpable homicide by blocking roads in the city of Zaria in December 2015. In reality, the charges are designed to deflect government responsibility for a planned and systematic attack by soldiers which is now the subject of a preliminary investigation by the International Criminal Court. While we are pleased that the courts have once again rebuked the executive for mistreating Sheikh Zakzaky and denying him his rights we are acutely aware that previous court orders have been stubbornly resisted. Judge Kurada’s order should not cloud the fact that a higher federal court had previously ruled Sheikh Zakzaky’s detention and that of his wife Zeenah unlawful and unconstitutional and ordered the government to release them by January 16, 2017 and pay compensation.